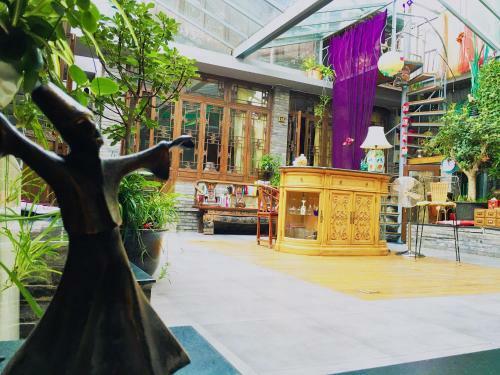 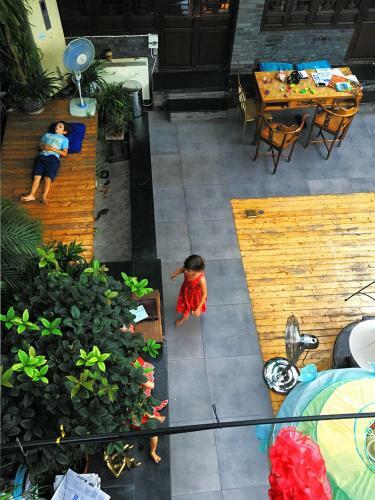 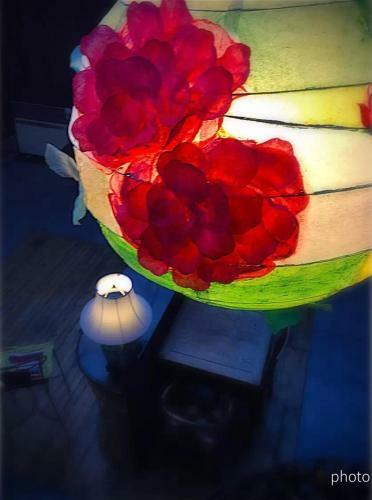 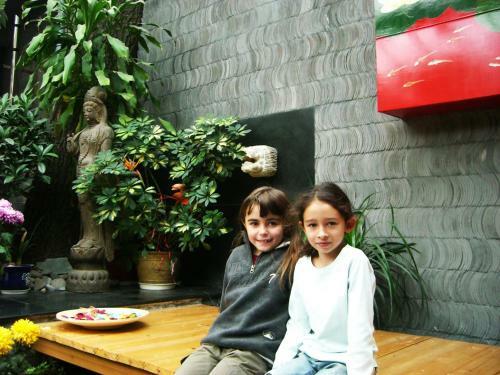 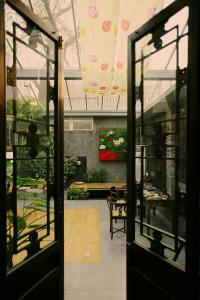 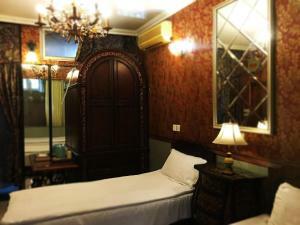 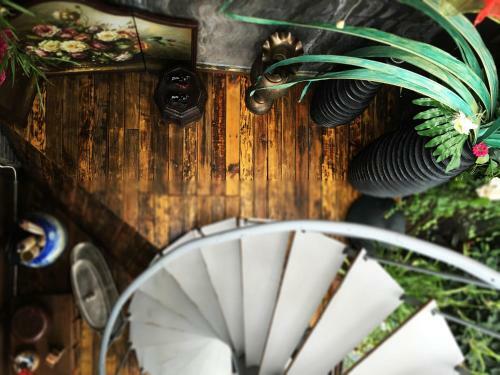 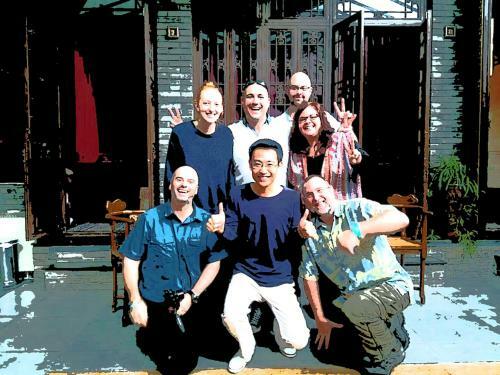 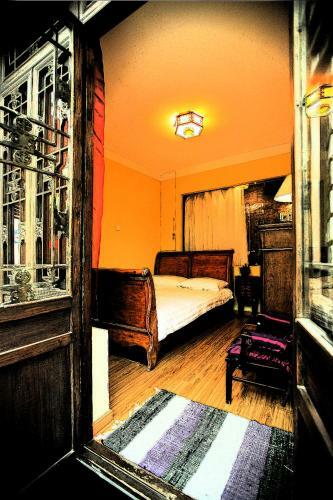 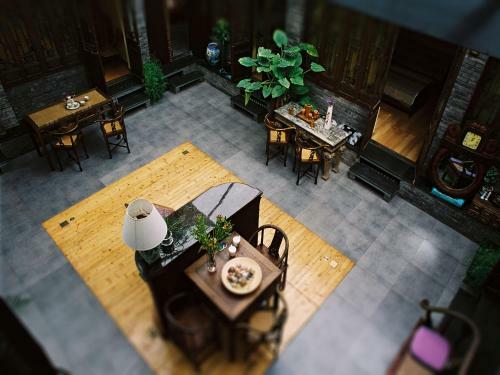 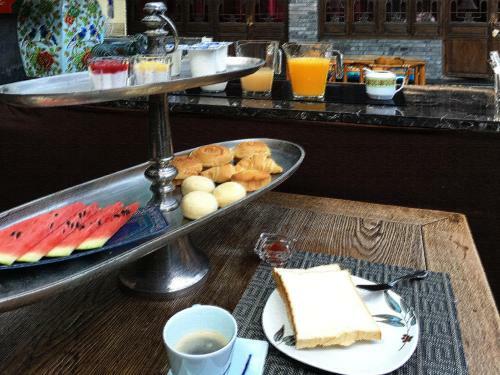 Kelly‘s Courtyard Hotel is a stylish courtyard hostel located in a traditional Hutong (alley) in the heart of Beijings Xidan District, a vibrant commercial area and the capitals financial district, nick named Chinese Wall Street. 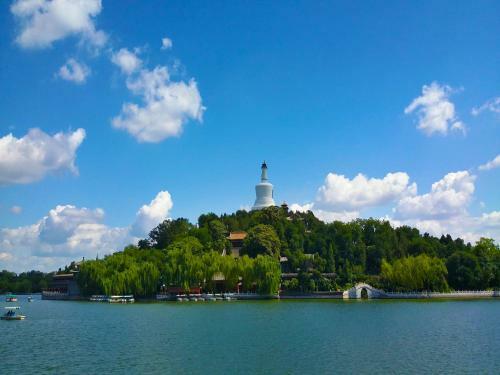 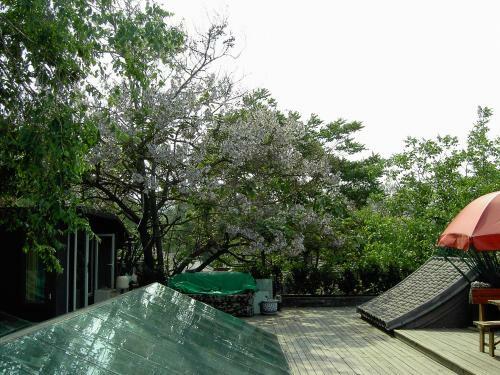 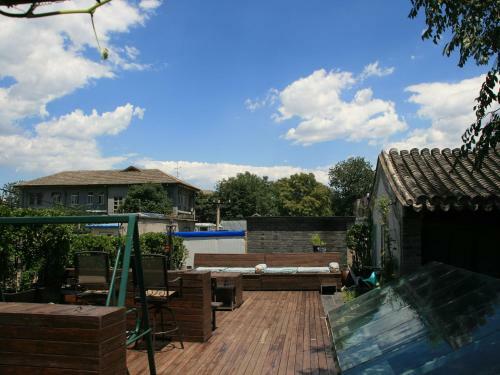 Kelly‘s Courtyard is surrounded by many of Beijings historical vistas including the Forbidden City, Tiananmen Square, BeiHai Park and Shishahai. 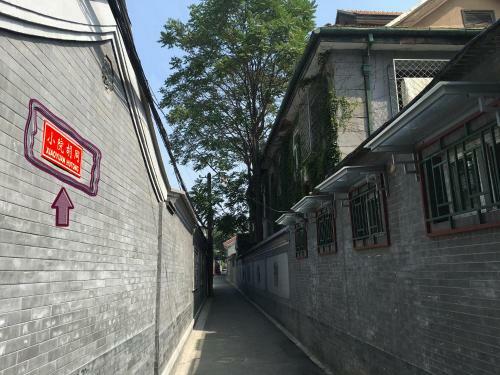 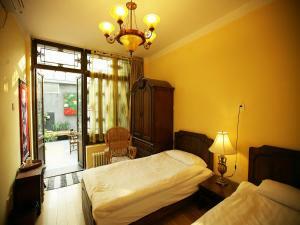 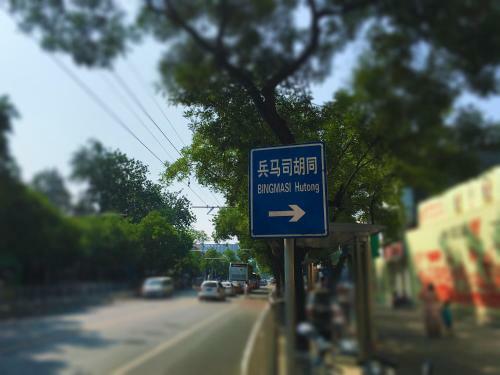 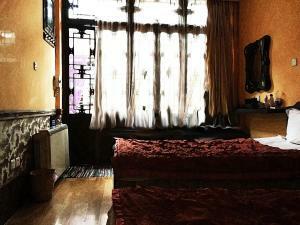 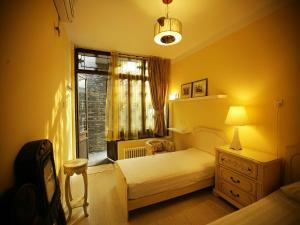 Qianmen Street is 8 km from Kelly's Courtyard, while Dashilan Street is 8 km from the property. 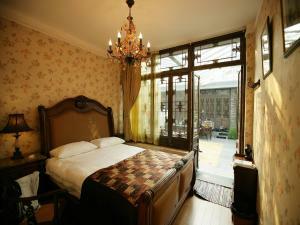 The property also offers bike hire. 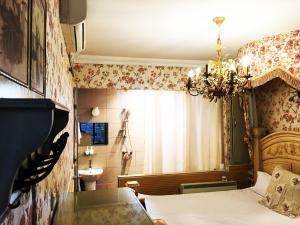 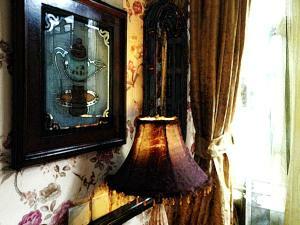 Air-conditioned rooms offer electric kettle. 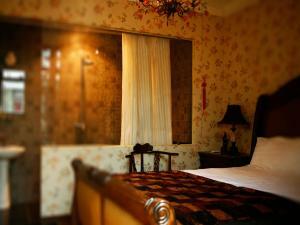 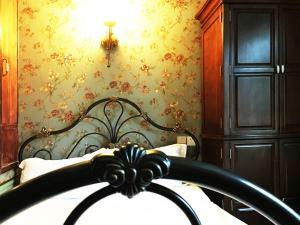 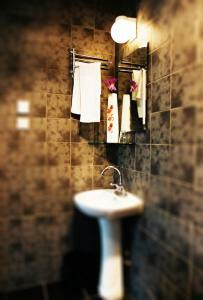 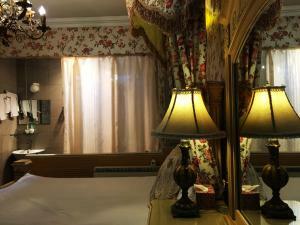 The private bathrooms offer free toiletries and shower facilities. 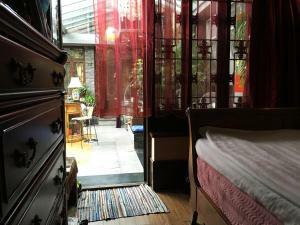 This property requires cash payment upon arrival. 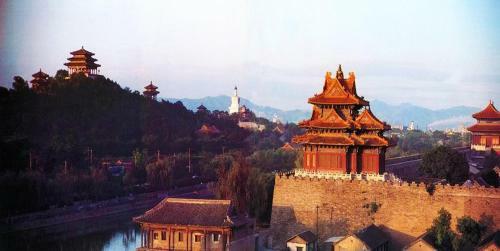 Цена: CNY 498.00; select dates below to get current rates.